September 21, 2016, Pittsburgh, PA ~ Meet the new Principal Dancer at Victoria’s School of Dance and Rhythm, located at Wightman School Community Building, 5604 Solway Street, Room 304, Pittsburgh, PA. The school is hosting a Fall Open House Saturday, October 1, 2016 from 1:00 – 3:00 pm featuring live dance demonstrations, refreshments and dance program specials. Did you ever wonder what the best way is to channel your child’s seemingly boundless energy? 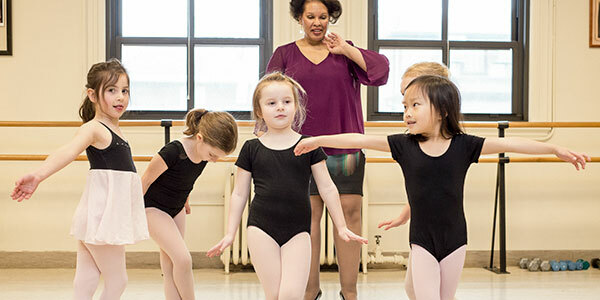 Dance classes are a great alternative to team sports, especially for younger children. In addition to the physical benefits of regular exercise, being part of a group activity, such as learning a dance routine, promotes the importance of teamwork and develops the ability to work successfully in a group environment. The process also helps a child learn patience, listening and leadership skills as they start to help each other with learning and practicing the steps. Attendees will meet the dance school staff. 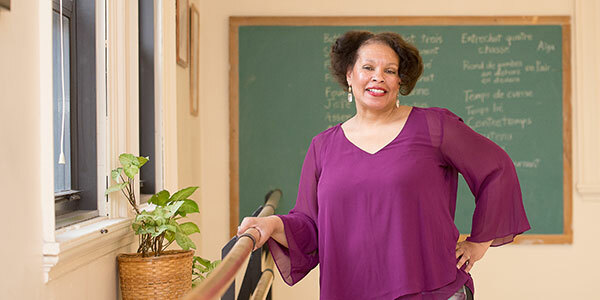 Victoria Hughey, MBA, and owner of Victoria’s School of Dance and Rhythm, teaches creative movement/pre-ballet, ballet, tap, and jazz. Instructors, Jordan Rodriguez teaches musical theater style of dance, Tanya Sheffield, teaches ballet, tap and jazz and Katalina Salcedo Scott, Principal Dancer who has performed throughout the US, teaches ballet and is the newest member of the instructor team at Victoria’s School of Dance and Rhythm. They will be on hand to greet families and offer demonstrations. New classes are forming for ballet, jazz, tap, tumbling, hip hop, and creative movement/pre-ballet for students ages 3-teens. Adult classes are also being offered. The event will feature an Open House Special – New students will receive $10 off their first month’s classes. Current students receive $10 off their tuition for a referral that enrolls in a dance program. In addition to dance classes, the studio is available for rent. Throw your child the best party ever at Victoria’s School of Dance and Rhythm’s birthday parties with dance instruction. Step it up and Dance YOUR way at Victoria’s School of Dance and Rhythm. Fall classes are now forming. About Victoria’s School of Dance and Rhythm: located in Pittsburgh PA provides dance classes for children, teens and adults. Victoria and her team of instructors will offer instruction in Creative Movement, Ballet, Tap, Jazz, Tumbling and Hip Hop in a variety of classes for ages 3-Adult. For more information, call 412-901-8544 or visit the website at www.victoriasschoolofdanceandrhythm.com. Victoria Hughey received working capital and technical assistance from Bridgeway to get her business moving. On April 10, 2016, Victoria Hughey held a grand opening for her new business, Victoria’s School of Dance & Rhythm. The business shares the Wightman School Community Building with a number of nonprofits, small businesses, and civic groups. The Sunday afternoon event was well attended, and featured dance demonstrations by students and several grand opening specials. Hughey possesses the abilities to make her startup successful. She is a skilled dance instructor and experienced business person with an MBA from the Joseph M. Katz Graduate School of Business at the University of Pittsburgh. Based on her character, knowledge, and the quality of her business plan, Bridgeway supported Hughey’s enterprise with an Entrepreneur Loan. The working capital sustains the new business as it builds momentum. Hughey’s students learn a variety of dance styles from ballet to hip hop. Hughey’s business is technically a startup, but she builds her new school on solid foundations. She recently took over the lease from DanceSpace 304, which enjoyed many years of business. Hughey was an instructor at DanceSpace 304 when the former owner decided to move on. It became an opportunity for Hughey to pursue a dream, and Bridgeway’s financing made it a reality. To help realize her business aspirations, Bridgeway connected her with a website designer and marketing consultant. They created a new website, designed marketing material for the business, and coordinated a grand opening event that introduced Victoria’s School of Dance & Rhythm to the community. 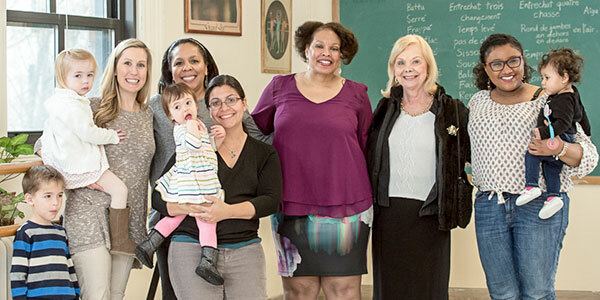 Victoria’s School of Dance & Rhythm provides dance education for communities throughout Pittsburgh’s East End. Hughey saw an opportunity to build a business and explore new ways to make the performing arts accessible to more students from low-income communities. “In September, I plan on asking companies to sponsor scholarships for people in a certain economic bracket,” stated Hughey. In the last five years, Bridgeway made over $2.9 million in loans to cultural and educational assets like the Hill Dance Academy Theatre, Clarion Center for the Arts, and Pittsburgh Musical Theater. For Bridgeway, supporting and expanding these assets improves the quality of life in western Pennsylvania, and plays an important part of the region’s revitalization.